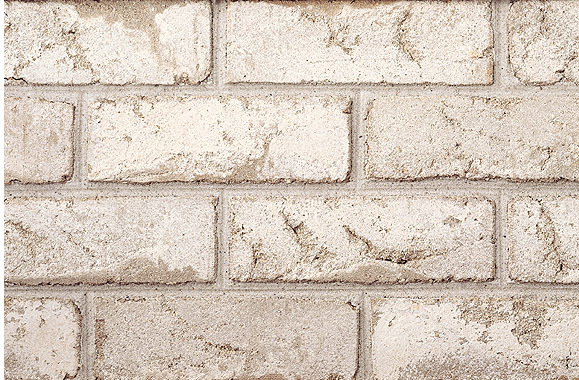 Polar White Clear is a solid sand moulded brick with an antique appearance. The colour is a range of whites and greys over a grey fireclay body. This is an exceptional quality brick that looks great on its own but also blends well with lighter coloured natural stone such as Indiana Limestone.